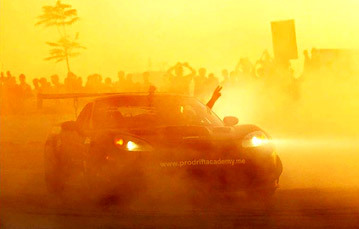 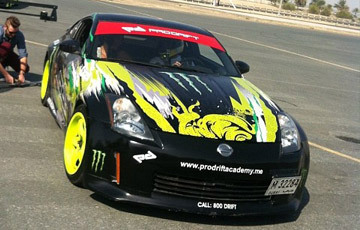 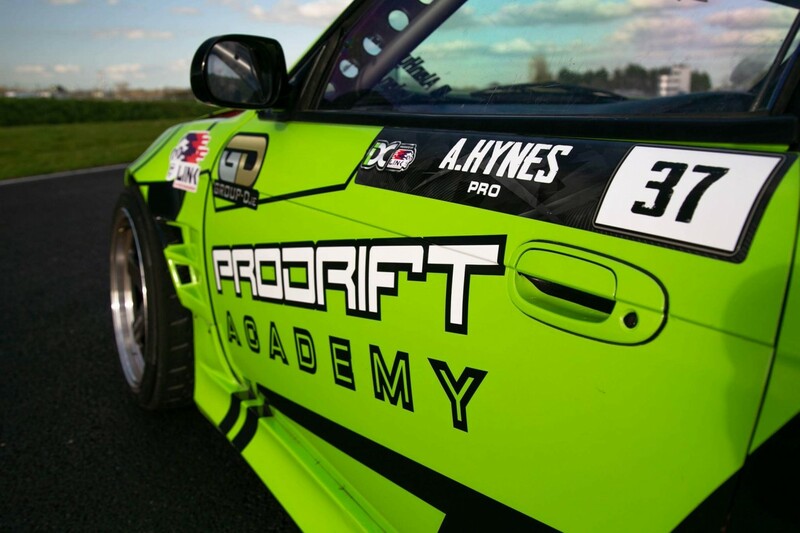 The Prodrift Academy announce V2R (Virtual 2 Reality) training program with Alan Hynes athlete partnership. 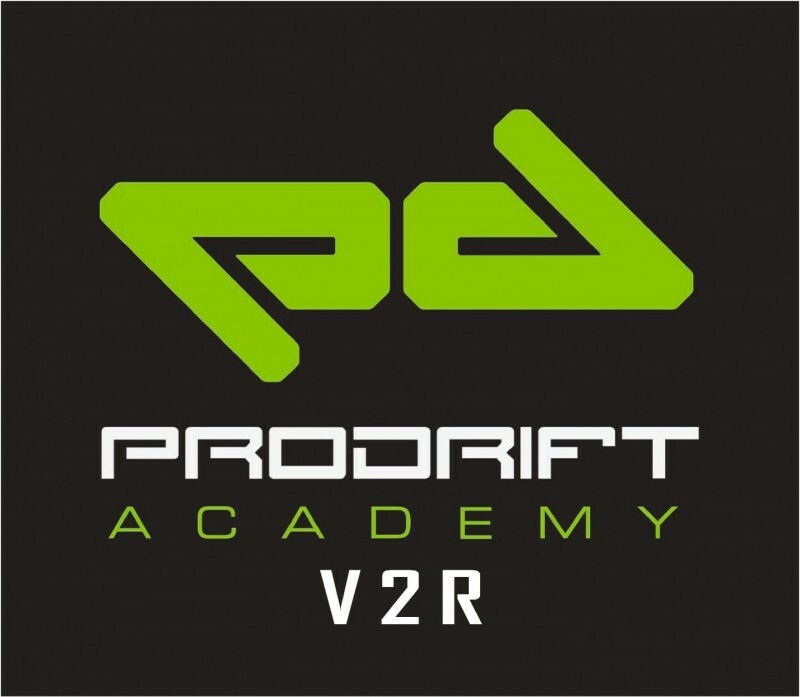 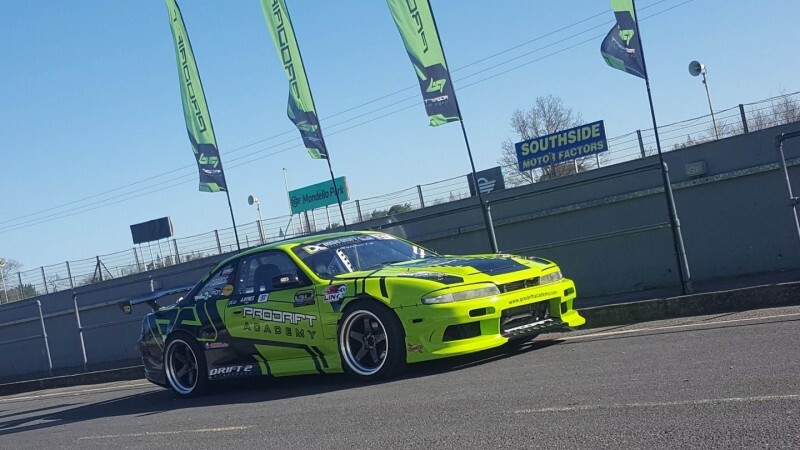 The Prodrift Academy and Alan Hynes have partnered to create V2R (virtual 2 reality), a simulator drift training program to complement our current professional drift training platform and allow students to progress from simulator to professional drift cars. 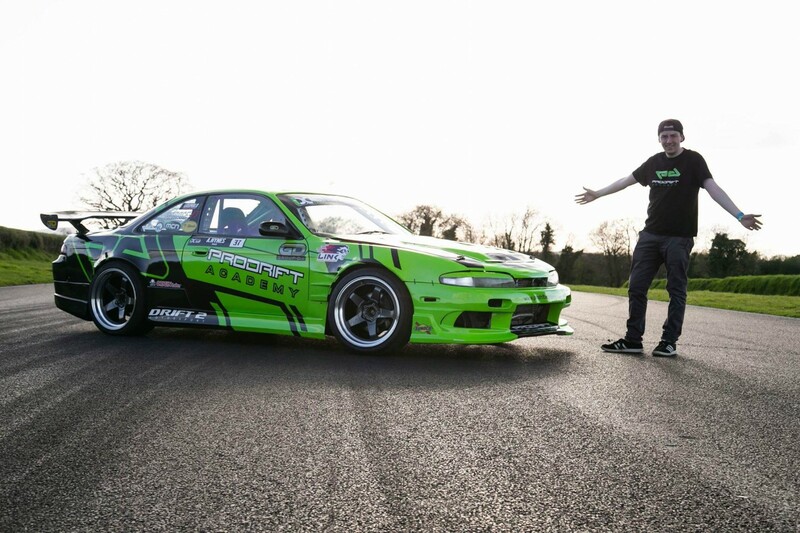 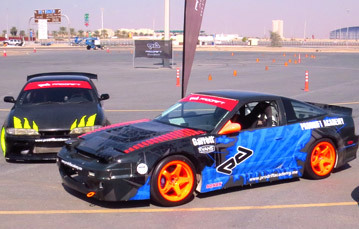 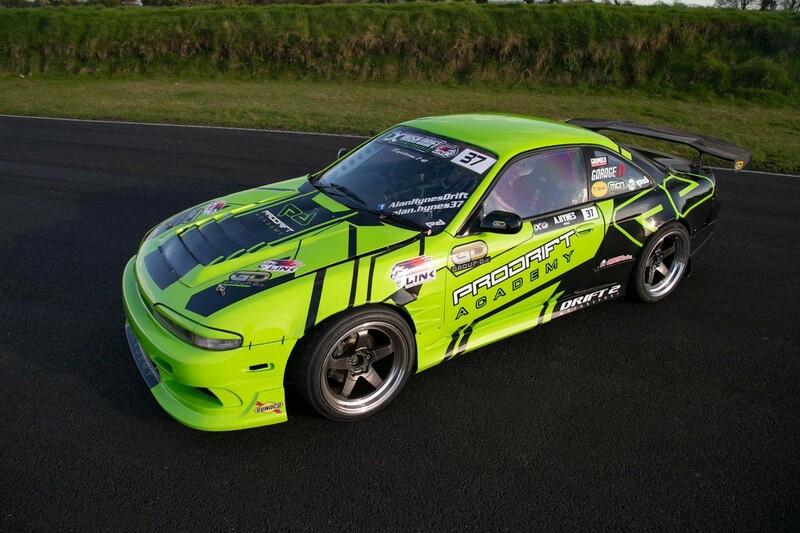 This partnership will see Alan connect with both drifters and sim drifters from all over the world through international drift events, online events, seminars and training.